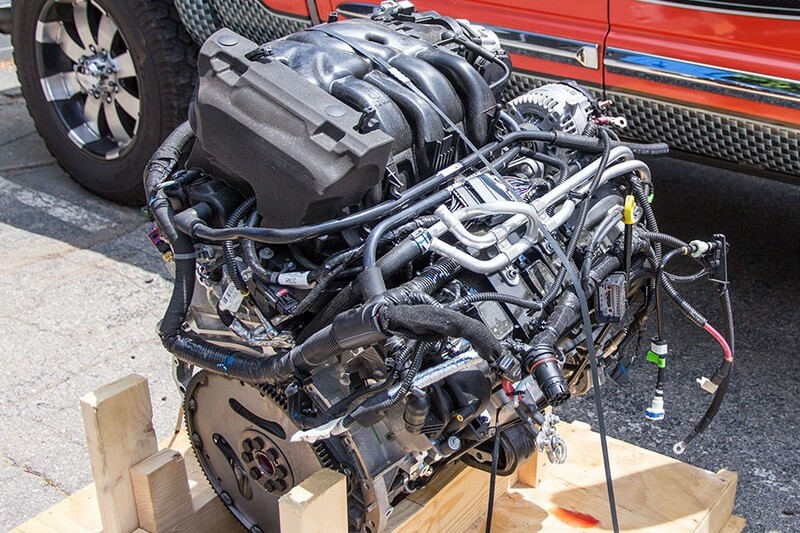 SWwengines.com is one of the the largest online retailers of used engines in the USA offering a huge inventory of used engines for most makes and models of cars and trucks. SWEngines carries: Acura, Audi, BMW, Buick, Cadillac, Chevrolet, Chrysler, Dodge, ford, GMC, Heavy Duty, Honda, Hummer, Hyundai, Infiniti, Isuzu, jaguar, Jeep, Kia, Land Rover, Lexus, Lincoln, Mazda, and Mercedes, Mercury, Mitsubishi, MINI, Nissan, Oldsmobile, Plymouth, Pontiac, Porsche, Saab, Saturn, Scion, Subaru, Suzuki, Toyota, Volkswagen and Volvo. In most of cases, getting a used engine for your car or truck is the best option opposed to buying a new engine. 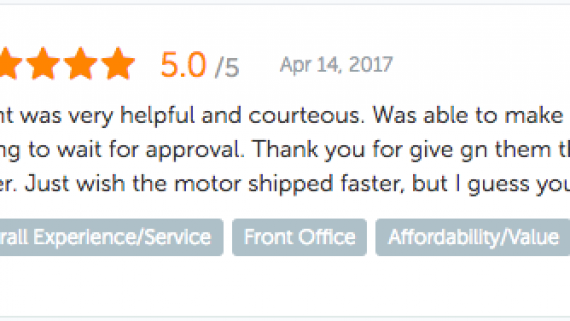 There are many reasons why purchasing a used engine online from SWEngines.com is the easy option. The main reason for getting a used engine is that it saves you money! It’s easy to get a used engine, don’t bother with getting a new car when all you need to do is to get a used engine from SWEngines! SW engines provides a 3-year parts & labor warranty and free US shipping, which is what differentiates SW Engines from the rest of the competition. SW engines sells thousands of used engines every year. They have a great reputation for being one of the largest sellers of used engines in the United States. SW engines has more than 27 years of experience, they understand what customers need, and offer the highest quality of used engines at the best possible price.